Counterterrorism police are investigating after five mosques in the Birmingham area were vandalised. 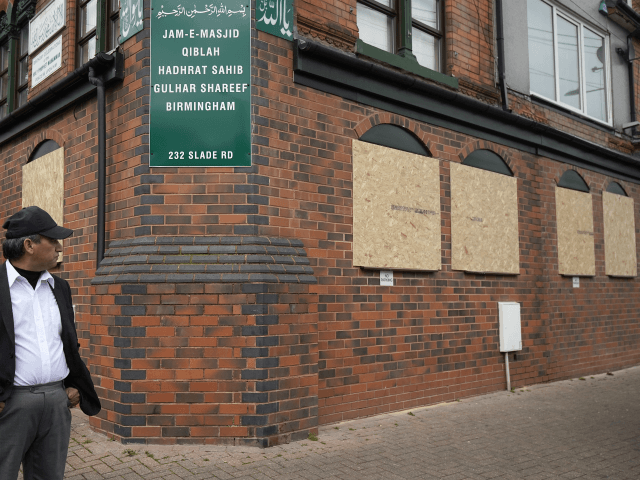 West Midlands Police confirmed that their officers were working with the its Counter Terrorism Unit (CTU) to investigate after the windows of mosques and Islamic centres were smashed in a series of attacks that began in the early hours of the morning. Officers were called at 2.32am to reports of a man smashing windows with a sledgehammer at the Jame Masjid mosque on Birchfield Road, but upon arrival determined the attack had happened earlier. WMP then began a patrol of areas with mosques and found the Witton Islamic Centre on Witton Road, Aston, and a Muslim place of worship at Broadway, Perry Barr, had been vandalised as well. At 10am, authorities were alerted by media that the Mosque and Muslim Community Centre in Albert Road, Aston, had also been vandalised. Police and CTU believe at present that the attacks were linked, and were committed by one suspect. West Midlands Police Chief Constable Dave Thompson said, “Since the tragic events in Christchurch, New Zealand, officers and staff from West Midlands Police have been working closely with our faith partners across the region to offer reassurance and support at mosques, churches and places of prayer. “What I can say is that the force and the Counter Terrorism Unit are working side-by-side to find whoever is responsible.